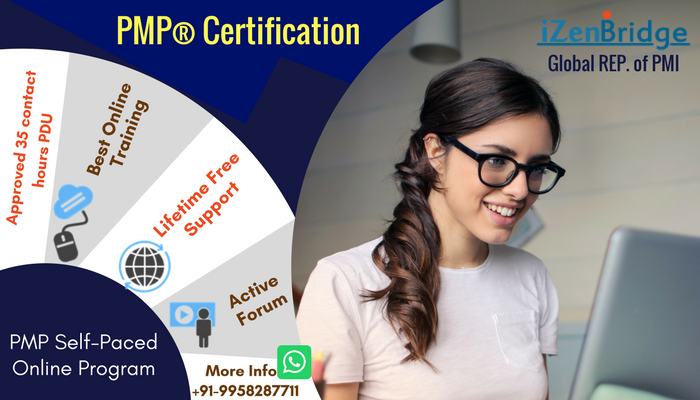 You can put the complete program details as per PMI-ACP program page details here and claim it in category E.
Hello Mr. Saket - I completed your PMI-ACP course in Sept 2014. Can I use it for 8 SEU's toward CSP even though it was before my CSM certification date? Thank time our online program was not approved for SEUs , you can use it for Cat E but not B.
Hello Mr. Saket - Just would like to verify that you will be uploading Cat B SEU for Agile Principles and Mindset to Scrum Alliance website next week [11/30/15 - 12/05/15]. These SEU's will be the last 4 I need for CSP certification submission !! i have done it , please go ahead... you may need to change category from E to B. Thank You Mr. Saket - This course was excellent. I feel it should be mandatory for any PMP working toward PMI-ACP or CSP certifications. I could do the #1 but how to change the category in my scrum alliance dashboard. I am not seeing an option to change it. Please help me. Can I claim 23 SEUs for PMI-ACP program ? I completed my PMI-ACP certification in January'2017. I claimed only 8 SEUs under category B. Can I claim the 15 SEUs in Category B ? Please advice.